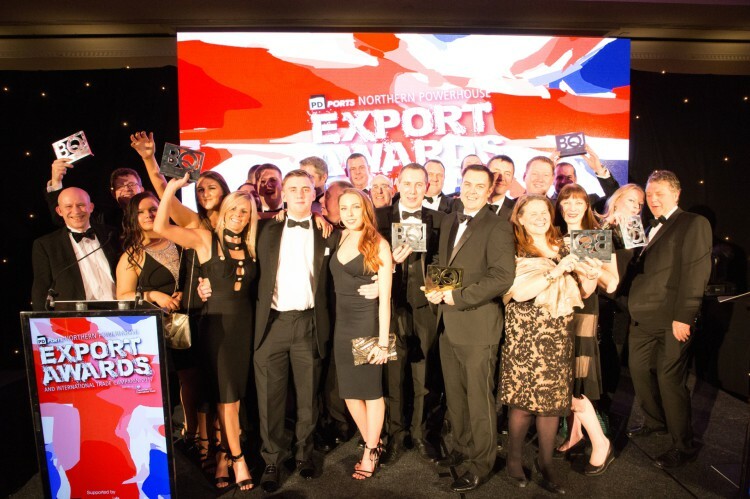 The PD Ports Northern Powerhouse Export Awards and International Trade Campaign in association with HSBC brings together businesses from across the North to recognise and celebrate their entrepreneurial exporting achievements as well as encourage others to increase their export potential. Exporting and international trade remain central to the UK’s economic growth agenda and this campaign and export awards are about recognising those entrepreneurial, wealth creating companies that are selling their products, services and expertise in scores of overseas markets. It is vital that we appreciate and recognise those exporters who have made the transition from great local companies to potentially world class exporting businesses based in the north of England. Exporting continues to present an opportunity for the north of England to bring immediate and sustainable growth to its economy and with this in mind we need to pass the baton to SMEs across the Northern Powerhouse to consider exporting as a realistic opportunity for growth. The PD Ports Northern Powerhouse 12 month International Trade Campaign in association with HSBC includes an awards evening scheduled to be held at a central venue in Leeds in early 2018. This event will be the highlight of an initial six month international trade campaign that will see BQ promote the potential of exporting across its entire northern audience both in print, online and across social media. The high profile dinner and awards ceremony will also feature some talks from keynote speakers and partners.